The GUIDE XS Stopper comes with two adjustment plates of 30mm in the front and 30mm in the back (8-9 sizes). This binding offers a simple solution for a wide variety of boots. 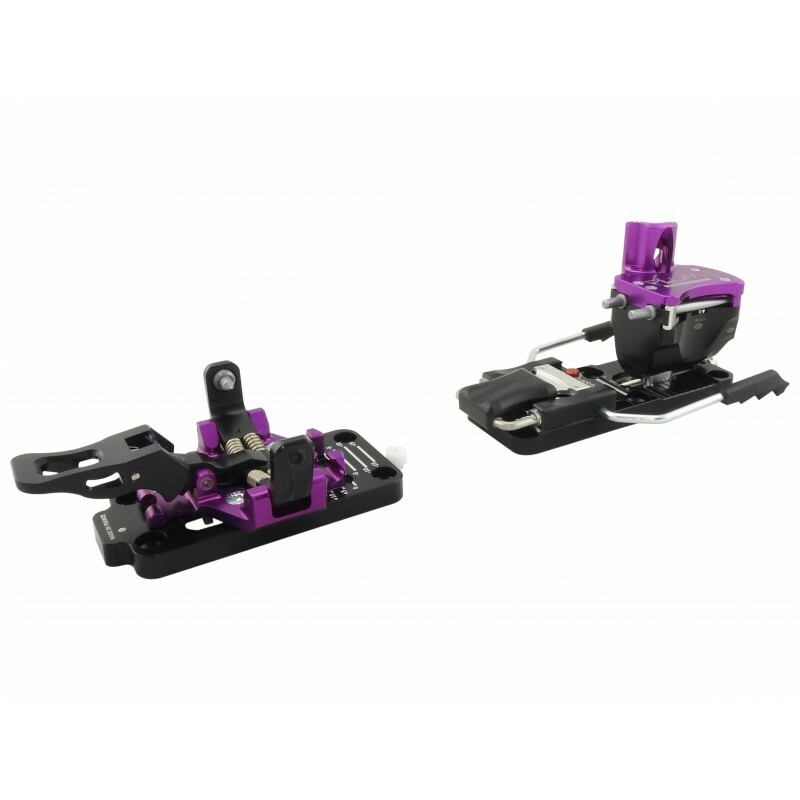 The baseplates allow easy and quick adjustment, keeping the boot centered over the ski. Equipped with the new PLUM technology ‘TOO FACILE’ allowing optimal step-in due to the closer proximity of toe pins, along with 3 heel riser positions (0-59-84mm). The adjustable release setting of 3.5-7 (lateral and forward) permits safe use whether ski touring, all- mountain skiing, or free ride. 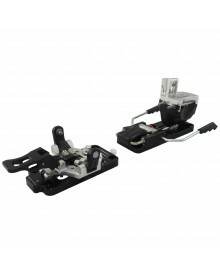 Binding equipped with a brakes available in five widths of 85, 95, 105, 115 mm. Binding guaranteed 2 years.